On the 16th of December, Startupbootcamp NYC FinTech would like to welcome you in Buenos Aires for Startupbootcamp FinTech Office Hours. Selected teams will be invited to pitch, get feedback and learn more about the Startupbootcamp FinTech program. 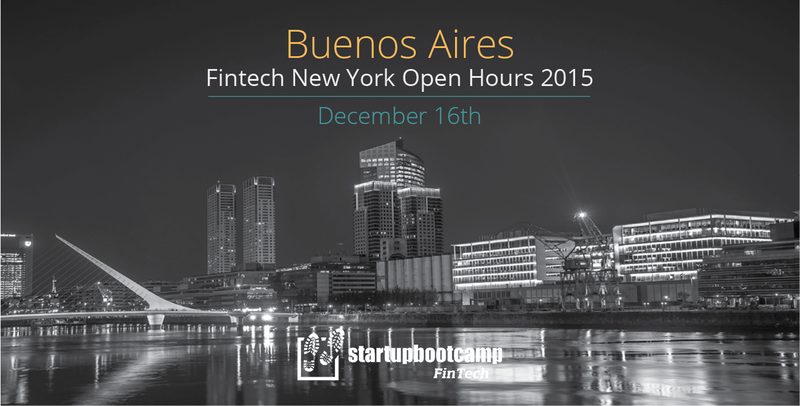 On the 16th of December, Startupbootcamp FinTech welcomes you in Buenos Aires for Startupbootcamp Office Hours. 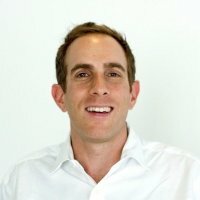 Teams can drop by, have an informal chat with Jesse Podell, Serial Entrepreneur and Managing Director of SBC FinTech NYC, about their idea, product and team and learn more about the Startupbootcamp FinTech program. Applicants need to apply to be registered.